“We didn’t do anything wrong, but somehow we lost”, with these words Nokia CEO Stephen Elop ended his speech as the 150-year-old Finnish multinational company got acquired by Microsoft. One can imagine that if a mobile giant like Nokia failed to survive and thrive in the competitive era, how difficult it could be for startups. According to a survey conducted by Forbes, 90 percent of startups fail. Yes, this is a hard and bleak truth. But, when it comes to reasons behind failure, different experts shared different anecdotes. 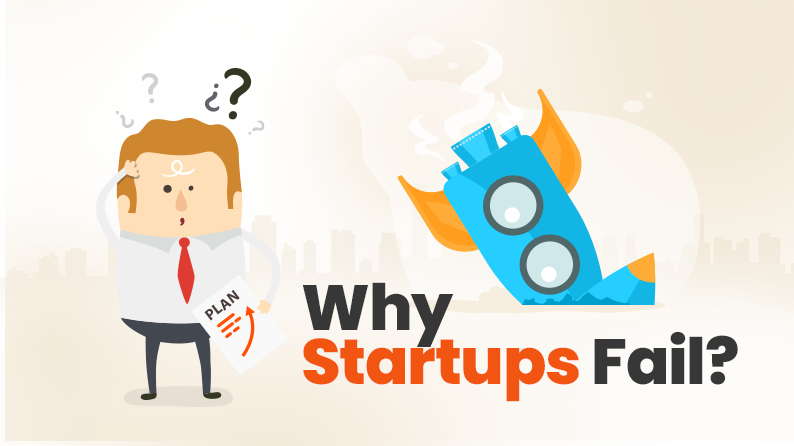 Below are not so common reasons behind startup failure that you can use to evaluate your own startup strategy. How they will create value? What problem are they solving and for whom? With a vague business model, startups are unable to understand the ecosystem they are operating in and how technology will impact their business. A Boston-based startup, Riot Vine, was founded in 2009 by Kabir Hemrajani. Unfortunately, the company dissolved in 2010 and the reason is absence of a business model. In the above example, we have seen that a startup was trying to establish itself without a business model. 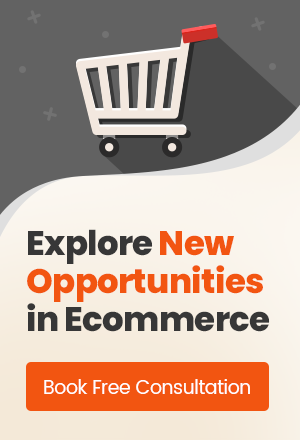 On the other hand, there is a market mantra around which a business model should be developed – Cost of acquiring the customer (CAC) must be less than the lifetime value of that customer (LTV). An American multinational computer software company, Adobe, saved its business through subscription revenue which significantly improves LTV. As price is less, more people will go for Photoshop. With $9.99 USD per month, customers stay with the company for a lifetime. Minimum Viable Product (MVP) allows an entrepreneur to test his idea by exhibiting an early release of the product to target audience. The next step is to collect customer’s feedback and make necessary changes. MVP is more like a risk reduction tool as it gathers feedback about the product and avoids the possibility of wasting time and money. Many startups fail because they focus on building the product while minimizing their contact with target audience. In simple words, they don’t implement the MVP concept. In 2004, MySpace was the most popular social network. But then, Mark Zuckerberg entered Harvard University with the basic model of his product, Facebook. The MVP had only those features that would ensure its success. After its incredible triumph, the students at University of Columbia, Yale, and Stanford started using it. Students, who used MVP, gave Mark the essential feedback that he later used to improve the product. Minimum Marketable Product (MMP) – The most basic product that dwells on user experience. MMP addresses requirements of a user, with the correct level of UI that can be sold and marketed successfully. Many companies failed as they targeted the wrong market segment and envisioned the wrong product or features. In 1957, the American multinational automaker, Ford, manufactured Edsel which was considered as an automobile marque. The company invested heavily in this car but Americans wanted smaller and more economic vehicles at that time. Thus, Edsel never gained popularity. On November 19, 1959, Ford announced the end of the Edsel program and the company lost $350 million or the equivalent of $2.3 billion in 2016. Ford had absolutely no idea that the failure was going to happen until after the vehicles had been designed and built. Under MMP, it’s all about creating a product for minimum number of people with the minimum number of features. Many startups try to develop over-engineered products with lots of features that provide little or almost no value to users. The concept of MMP helps to focus on what really matters. Take an example of original iPhone that was launched in 2007. Apple selected a narrow set of customers for its product. iPhone had less number of features than its competitors. But these limitations did not hinder its success. The public reaction to the launch of the iPhone resulted in media calling it as “Jesus phone”. Experts believe that the staggering success of iPhone is because the company focused on those features that made difference to users and developed a product for specific target audience. Founders fail because they can’t admit that they are wrong. They want to be seen as the smartest person in the company. They get stuck in their egos. Ego can actually be fatal for a startup. Ego is self-admiration and it prevents a founder from seizing innovative and beneficial opportunities. GovWorks was founded in 1998 by two childhood friends. It was built to help government clients keep track of their contracts and citizens can apply for jobs and book tickets. The company experienced an initial success but due to a power struggle between founders, personal ego and disagreements within management, it was sold in 2001. Founders usually stick with their original idea even if it doesn’t work. They should learn to pivot whenever needed. However, pivoting should only be considered when absolutely necessary. There are many companies that pivoted and experienced massive success. A brand that pivoted successfully is YouTube, an American video sharing website. It started as a video-based dating service where people introduced themselves and recorded what they were looking for. This concept didn’t work and the founders decided to open it up for any video. It pivoted slowly and grew into a video empire. Other reasons such as lack of passion, pricing of products, intra-team conflict, poor marketing strategies, and no or bad after sales service lead to startup failure. In this vibrant ecosystem, it’s important to understand and appreciate the reason behind failure of startups. Don’t get demotivated by seeing what happened with others, instead follow your heart and write your own story of success.